The online registration form must be submitted, along with the tournament fee, by May 12th. If you indicate you would like to pay by check you can let us know and do so on May 19th at the Tournament Directors Tent. The fee is $500 per team, $300 per Jamboree. All team must check in prior to their first game to ensure all paperwork, and payment has been turned in and to review rules and answer questions. We are requesting that team rosters are emailed by Wednesday, May 16th to Brooke Barker at: that contains the player’s information as required by the SSL League and player jersey numbers. The Competition Committee determined the format for pool seeding and bracket play. 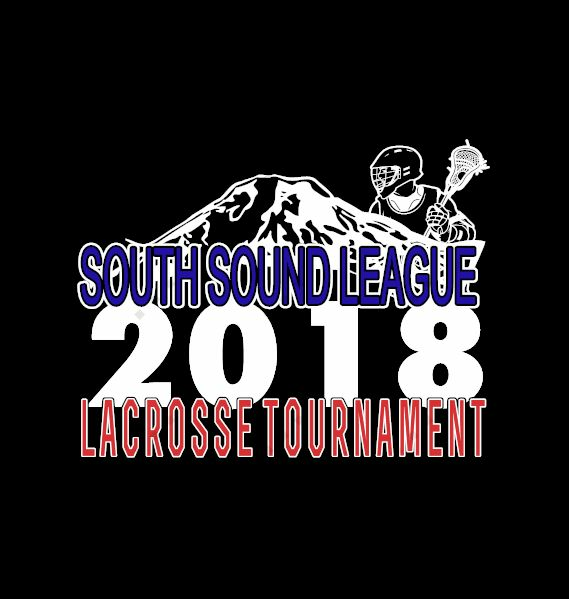 3/4, Two Divisions of 8 (1-8 Gold, 9-16 Silver), plus 4 slots for a jamboree format if needed. 5/6, Two Divisions of 8 (1-8 Gold, 9-16 Silver) with the bottom 2 from Division 1 moving down and the top 2 from Division 2 moving up. 7/8, Two Divisions of 8 (1-8 Gold, 9-16 Silver) with the bottom 2 from Division 1 moving down and the top 2 from Division 2 moving up. Pool play determines seeding for tournament brackets. Gold & Silver Championship Teams will both receive Voucher for the T-shirt Vendor. All-Stars will be selected Saturdays after each game. Coaches will complete nomination form and turn them in to Tournament Tent. Names will be posted for All-Star Pinnie Vouchers. Game Balls will be provided as part of your tournament fee, but we ask that each team please help make sure that they are returned to the end-line or table. Extra balls will be available at the scorer’s table and Tournament Directors Tent. Home team scorekeeper will communicate the game score to the Tournament Scorekeeper at the end of each game. They can contact the Tournament Director if/when needed. The location is Enumclaw Soccer Fields at 3299 McDougall Ave. We recommend you allow extra time in case of unforeseen traffic and to allow for parking. We have designated parking areas. There is additional parking available in the nearby area, including Enumclaw High School. No overnight RV parking at these venues. Food concessions and retail vendors will be available for your convenience. We hope you enjoy the Tournament! Good Luck to all!